This paper reports the results of an experiment in the use of (ante)narrative research methods to analyze entrepreneurial biographies in order to help students develop the kind of thinking that is entrepreneurial. 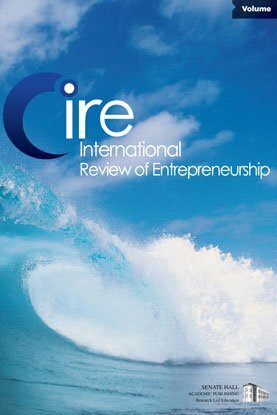 The paper is a contribution to a call by Kirby (2004) for entrepreneurship education to focus more on stimulating in students the awareness of and enthusiasm for entrepreneurship. In other words: the entrepreneurship experience should be added to the what-and-how question. As well, a more reflective, critical attitude is called for by Rae (1997). The experiment conducted aims to incorporate both these calls. The experiment’s set-up is explained, as well as (ante)narrative as an approach and research methodology.